ON TARGET: Drinking all the water!! FAIL: I need to workout! I’ve been trying to get more steps in, but actual workouts are totally lacking…. I’m hoping the warmer weather and longer daylight will get me out at night to start up my long walks again. 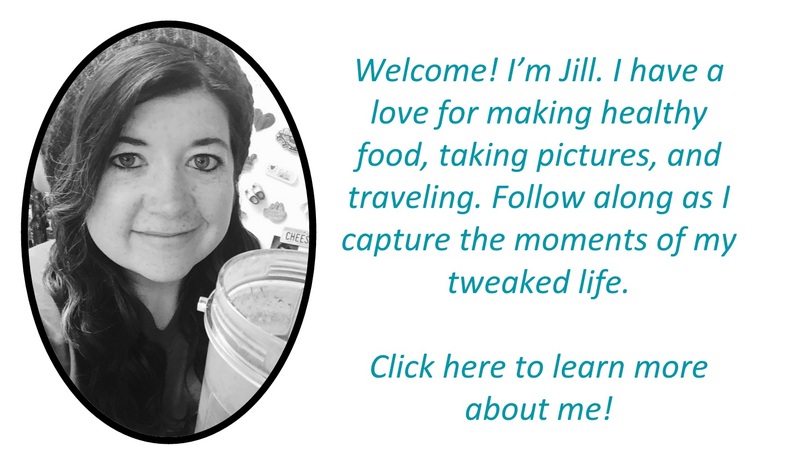 Goal 3: Track all food for 31 days and document it on TweakedFoodie. Goal 4: One cheat dinner for date night per week. Again…trying to “eat in the middle .” This does not mean that I can only go out to eat one night a week, but it does mean that I can indulge in one meal a week. ON TARGET: I’ve been switching between the 21 Day Fix and Weight Watchers (tracking points on the weekends or days we eat out). You can read about it here Here’s what I’ve been eating! ON TARGET: I weigh in on Friday’s (before the weekend is my preference), but I’ll still post in the Wednesday recap. 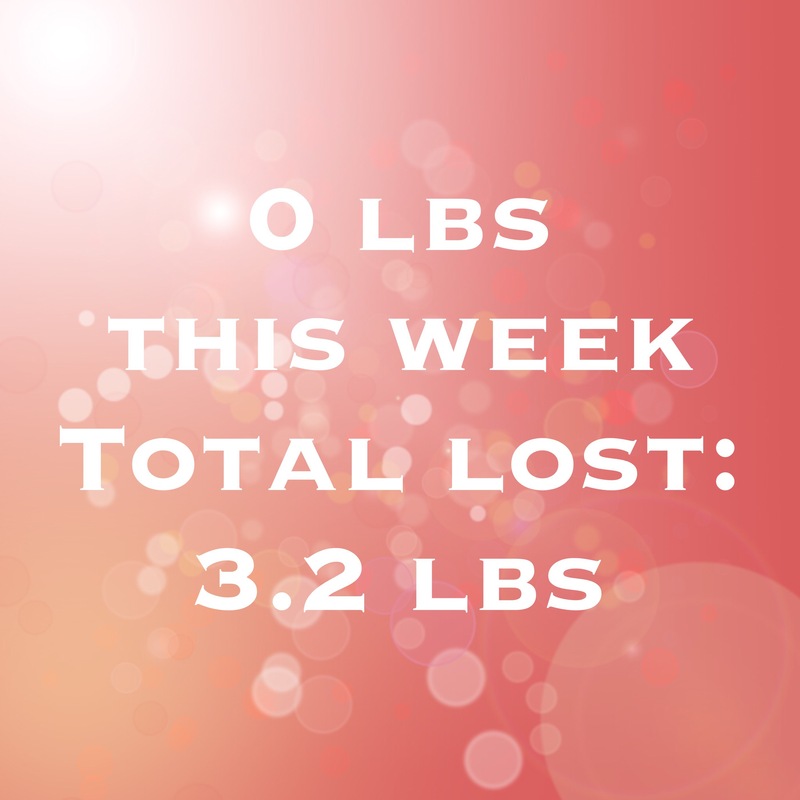 As of last Friday – I’ve lost 3.2 pounds! I knew that this past week would not be great since we went to Chicago for the weekend, but I balanced it all out by staying exactly the same. I call that a win! Goal 6: Meditate for at least 10 minutes every day. So there we go, thank you all for reading and keeping me honest!